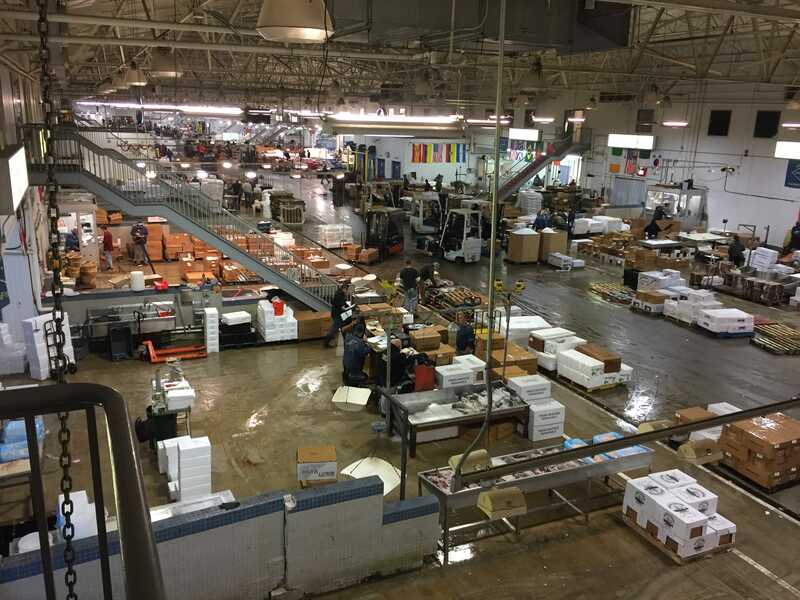 We are the only regional seafood distributor with a warehouse at both JFK and Newark airports, providing you with more flexibility in your shipping options. Both locations are minutes from the cargo areas at both airports. The Newark warehouse provides a convenient drop-off location for your freight moving north & south because it is an easy on/off from Route 95. We’ve invested heavily into our technology to help meet the ever-growing needs of our customers. 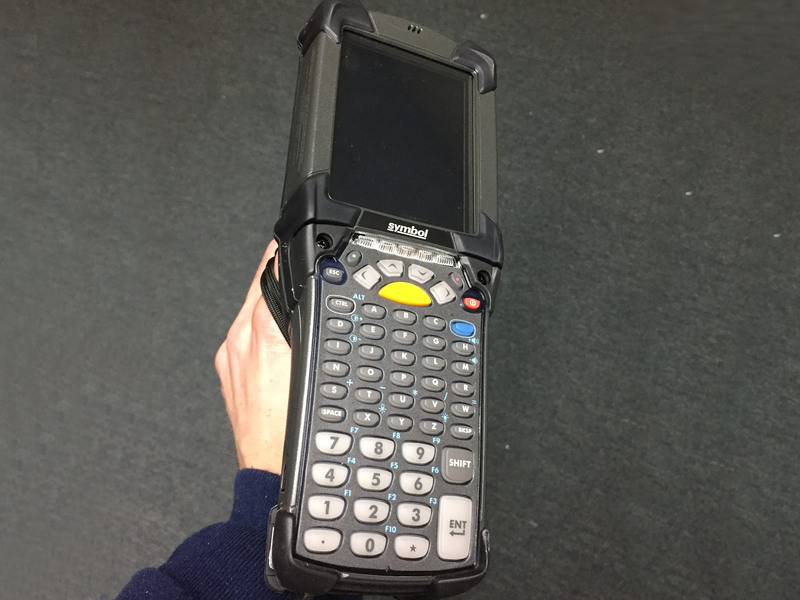 We are unique in our ability to scan your freight, allowing you to track exact weights and distributions on hundreds of boxes. We are a family business, which means we take the quality of our service personally. 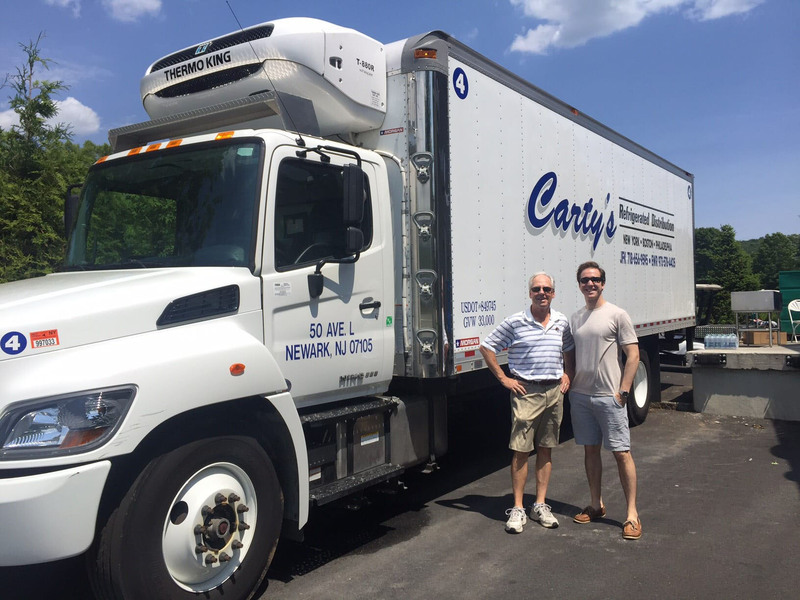 Founded in 1991 by Tom McCarthy, Carty’s continues the family tradition with Mike McCarthy joining in 2010, and Scott McCarthy joining in 2017. We also make an effort to hire the family members of employees because we value the trust and teamwork that dynamic provides. 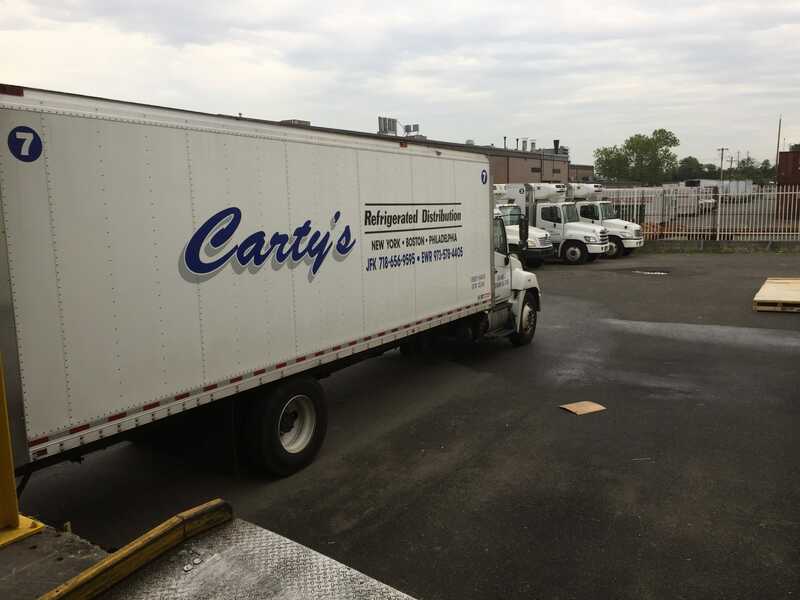 The Cartys team has been working in the business for years, and even decades for some. This experience means picking up freight at the airport goes as smoothly as possible, and drop-offs are made by drivers who know your customers personally. Bottom line, we make sure the fish arrives at its destination fast, fresh, and cold. We take quality control very seriously. When you work with Cartys you can be assured product is handled properly. We are HACCP certified and have been approved by the state to handle perishables. 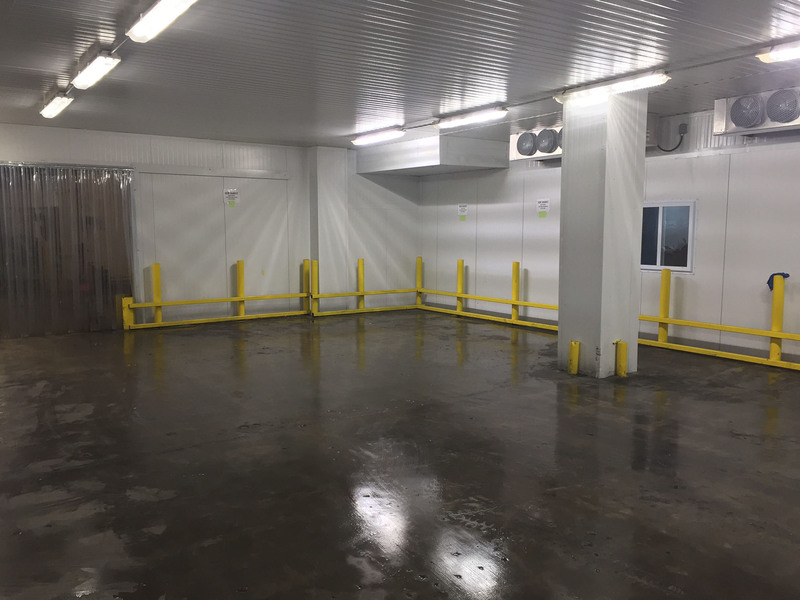 Our coolers are kept in the low 30’s and we constantly maintain our trucks to ensure refrigeration units work properly.